Investing in your business can be expensive. Advertising campaigns can cost you thousands of dollars and even then there's no guarantee they'll be successful. Fortunately, there are quite a few free marketing strategies. These are ideal for both newer businesses with limited funding or established businesses trying to save money on expenses. 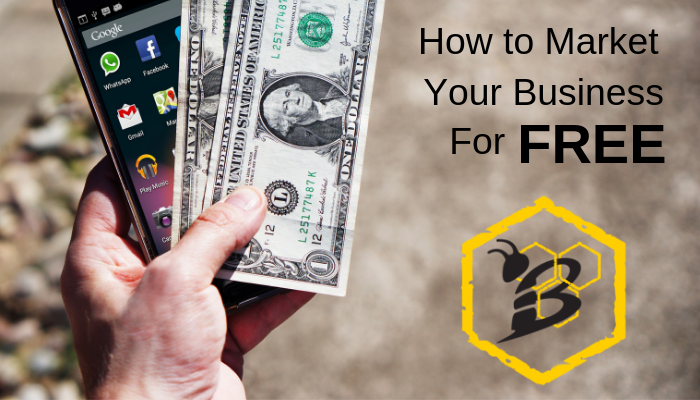 Here are some of the top free ways to grow your business. 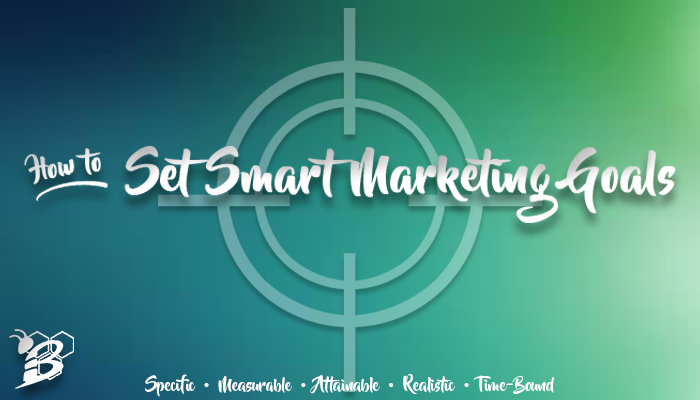 In a previous blog post titled The Importance of Setting SMART Marketing Goals, I talked about what a SMART goal is and why you should be setting them for your business. Now that you understand why they are important, it's time to actually set your goals! This is a crucial step towards success but is something that is easier said than done in most cases. Chances are you have an idea of what you want your business to accomplish in, say, the next 12 months but actually solidifying that goal and taking steps towards reaching it can still be challenging. How much do you really know about your marketing agency? Are you asking the correct questions? Are you making the right choice for your business? 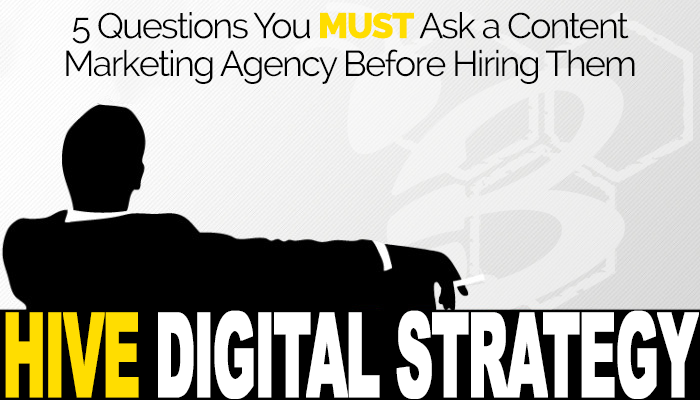 It can be stressful hiring a new content marketing agency without knowing for sure that they're the best fit for you. To help you make a more informed and successful decision, we have come up with five questions any business should ask their content marketing agency BEFORE hiring them. Goal setting is the backbone of marketing. Goals help us prove how effective we are, keep us focused and push us to succeed. And while we know how important goals are to measure our success, more than 80% of small business owners do not keep track of their business goals. Perhaps that’s due to the fact that goal setting is one of the most difficult things we have to do as marketers. While we hope that we all understand what we want to accomplish with our marketing and business, that’s not enough. We also have to make sure that our goals are grounded in reality. This is where SMART marketing goals come into play. The goal of every marketing campaign is to show a positive ROI (return on investment). That's the name of the game. You want to spend a little money to get a lot back. A successful campaign will accomplish this, but what if you don't know if it was successful or not? Simply, return on investment is the profit from a particular campaign divided by the cost of that campaign, usually expressed as a percentage. 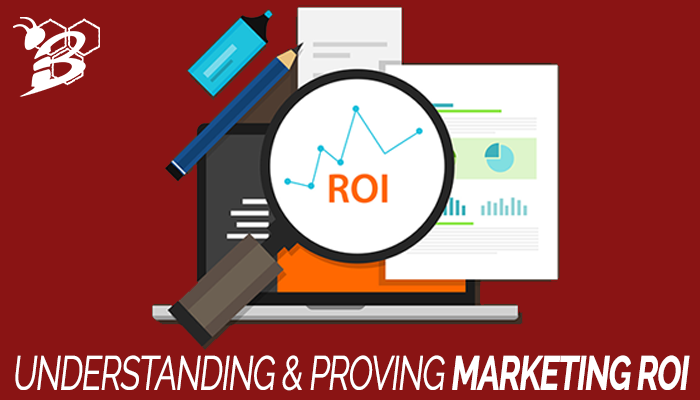 ROI is a touchy subject in the traditional marketing world because with most outbound tactics it's very difficult to accurately measure ROI. As an example, when purchasing a billboard, the billboard company will be able to give you a DEC (Daily Estimated Circulation) which is the estimated amount of people that will pass by your billboard in any given day. This is great information, but how many of them are in your target market? How many sales were a direct result of your billboard? Traditionally, the only way to get any idea of the ROI of your campaign was to have a separate phone number for that campaign, separate URL, or special deal if you mentioned the billboard. It's very hard to keep track of all of that and you're relying on your customers to act exactly how you'd like them to. What if someone saw your billboard that had a specific phone number to track that campaign on it, but they didn't take down that number and Googled your business for the phone number instead? You now have no idea that this customer was a result of your billboard ad.